Paul English is the Co-Founder of both Lola and Kayak. 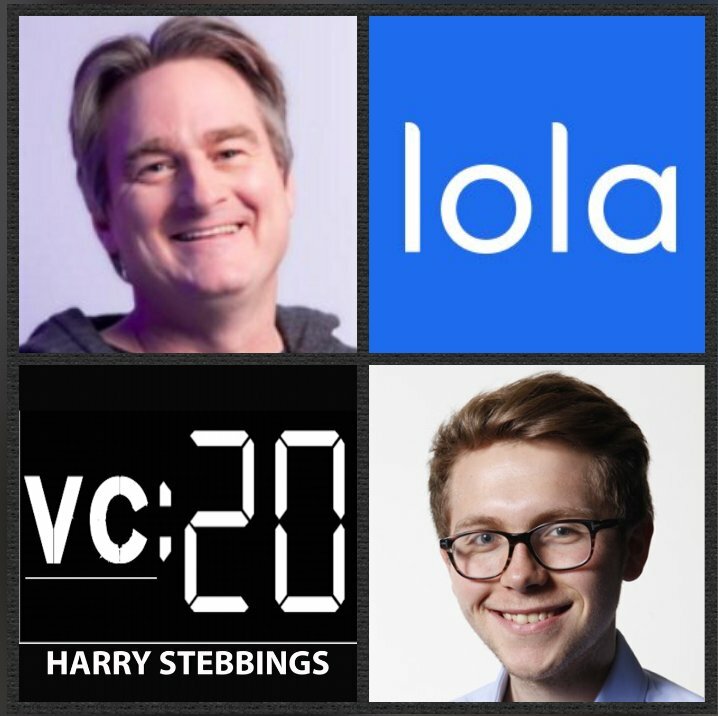 Starting on Lola, the company brings joy to business travelers by finding the best flights for busy schedules and perfect hotels that suit personal preferences. To date, Paul has raised over $44m with Lola from the likes of CRV, Accel, General Catalyst and GV just to name a few. Prior to Lola, Paul co-founded Kayak, the incredible success story that helps millions of travelers make confident travel decisions. Prior to their IPO, Paul raised over $229m in VC funding from Sequoia, Accel, IVP and General Catalyst before their reported $1.8Bn acquisition by Priceline. Paul is also a prolific philanthropist and due to his success has had much press attention including the Tracy Kidder book, A Truck Full of Money. 1.) How Paul made his way into the world of startups from having his first taste of entrepreneurship buying and refurbishing air conditioning units? 2.) Paul is behind many groundbreaking ideas of the last decade, so what does the idea generation process look like for Paul? How does Paul determine between a good and a great idea? How has this process changed over time? How does Paul pull other individuals into validating ideas or not? 4.) Having raised from Sequoia, GV, General Catalyst and more, what has Paul found to really encapsulate the truly special VCs? What are Paul’s lessons on raising the highest quality capital possible? When is the right time to optimize for valuation and when is it not? What made Mike Moritz and Joel Cutler so special to work with on Kayak? 5.) How does Paul approach the aspect of board management? How has this changed over time for him? What relationship should founders desire with their VCs and then between the VCs themselves? How does one look to optimise for efficiency in board conversations? How does Paul look to handle board disputes?